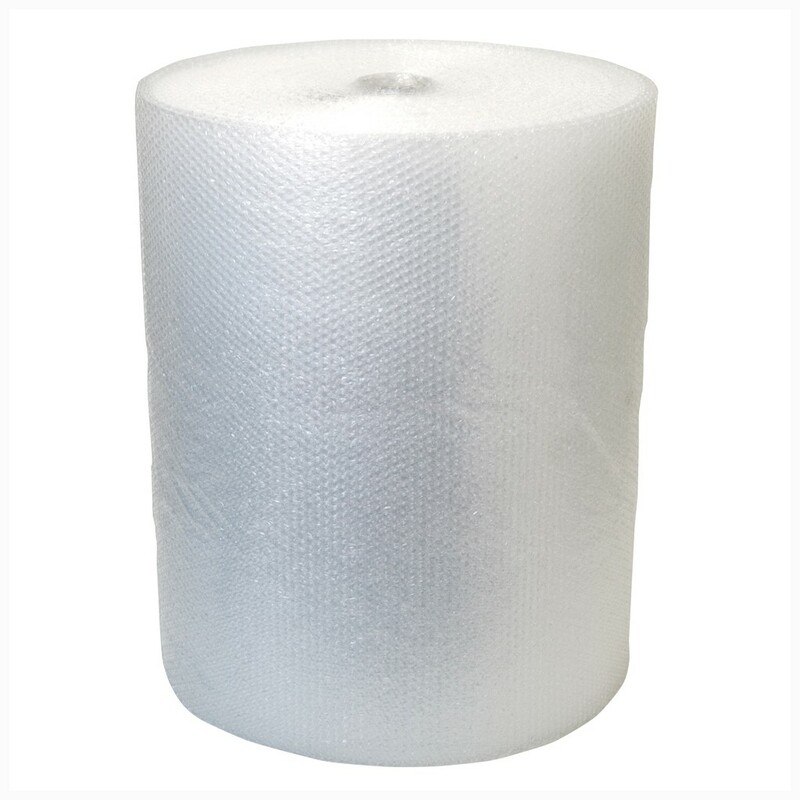 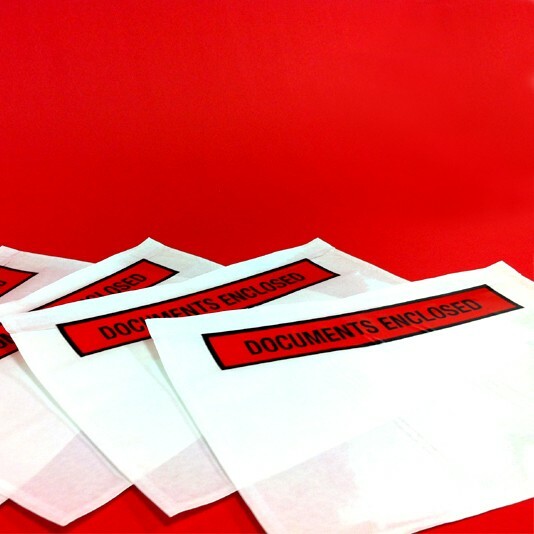 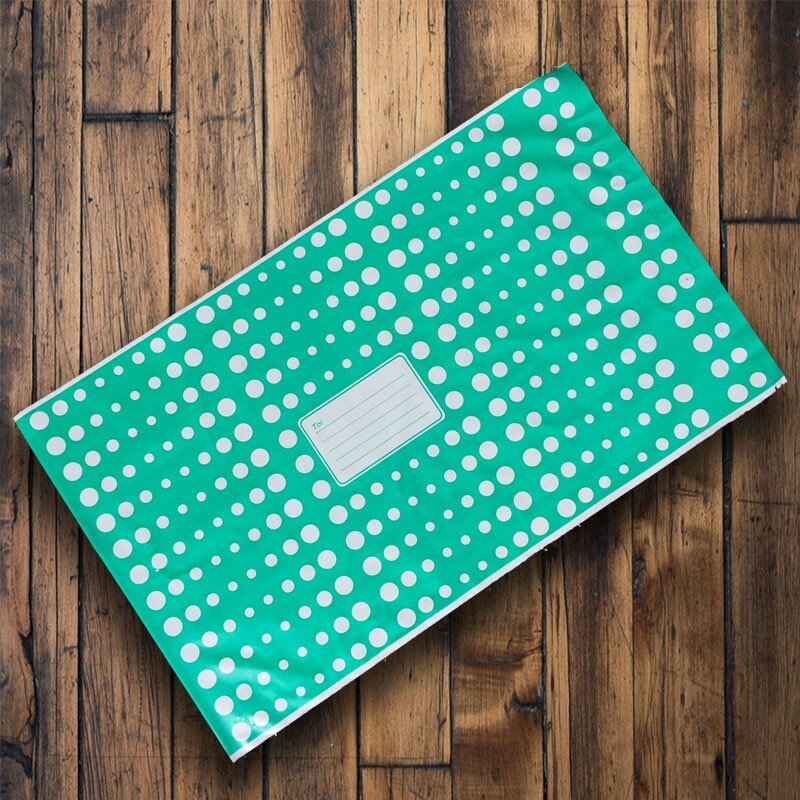 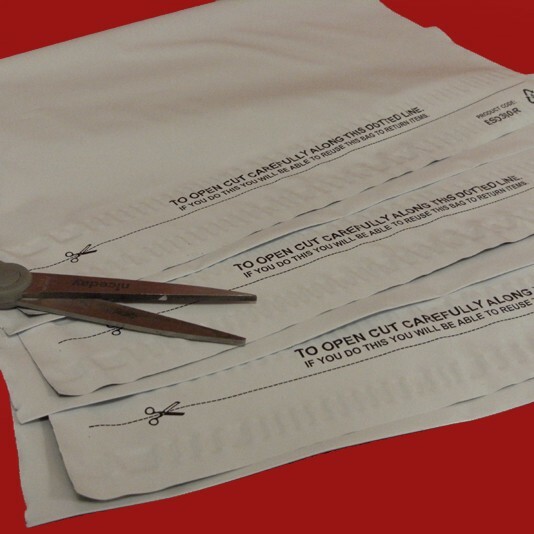 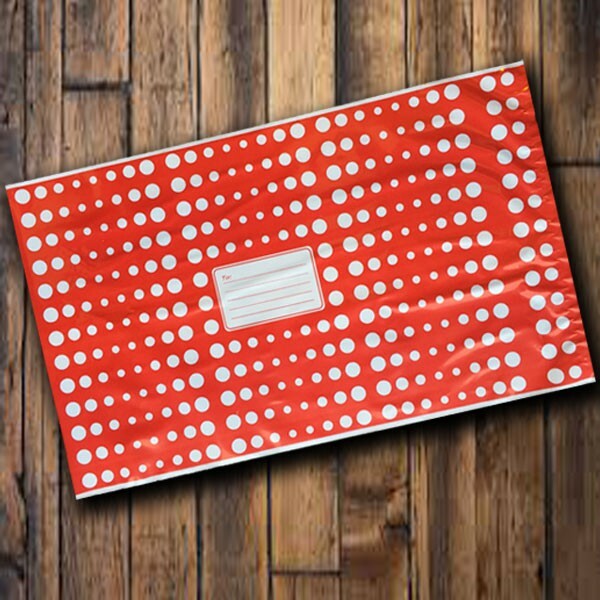 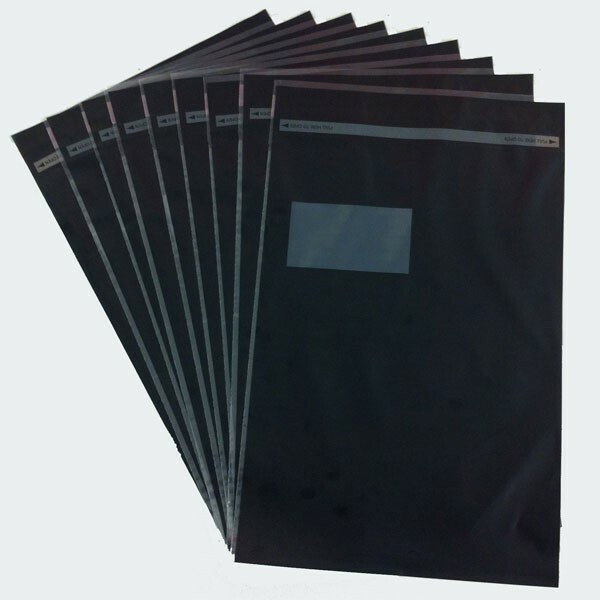 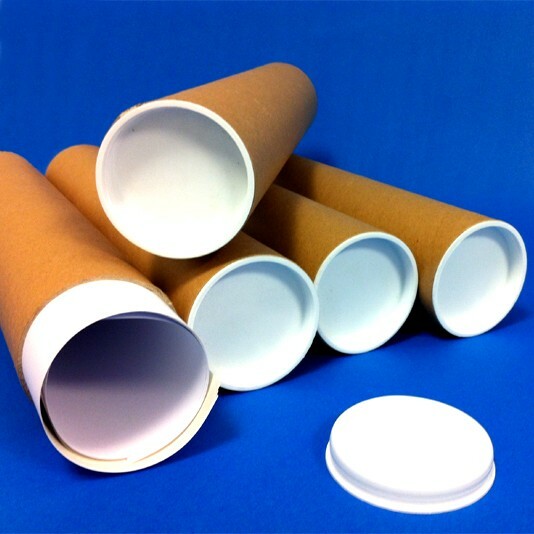 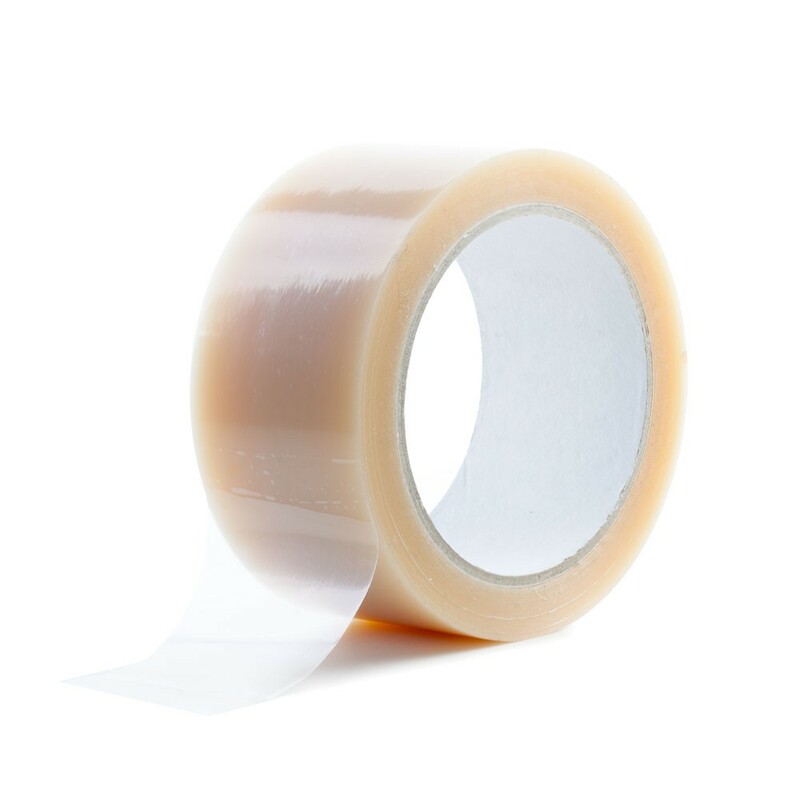 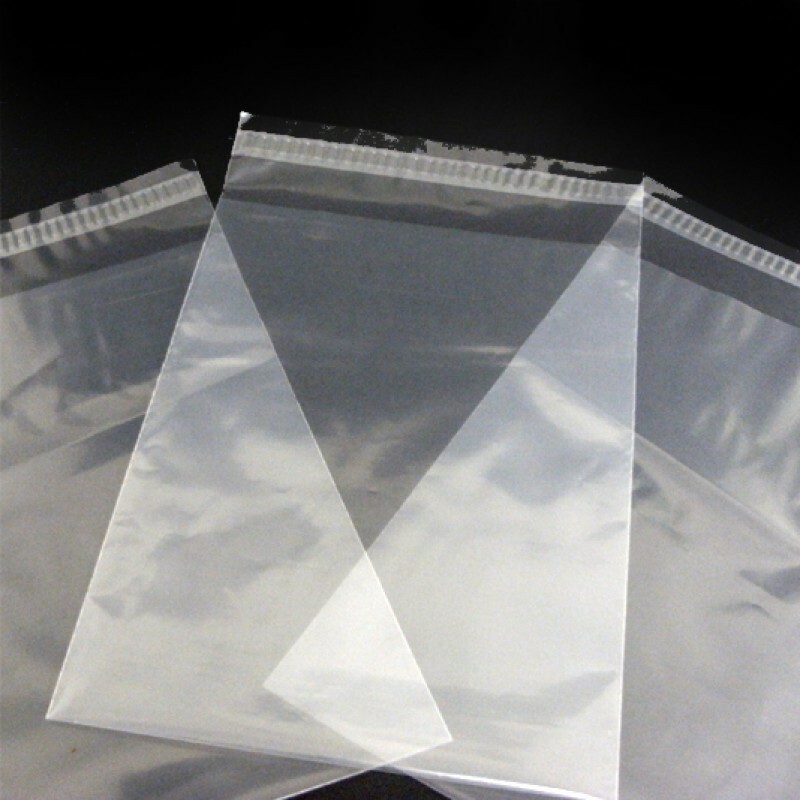 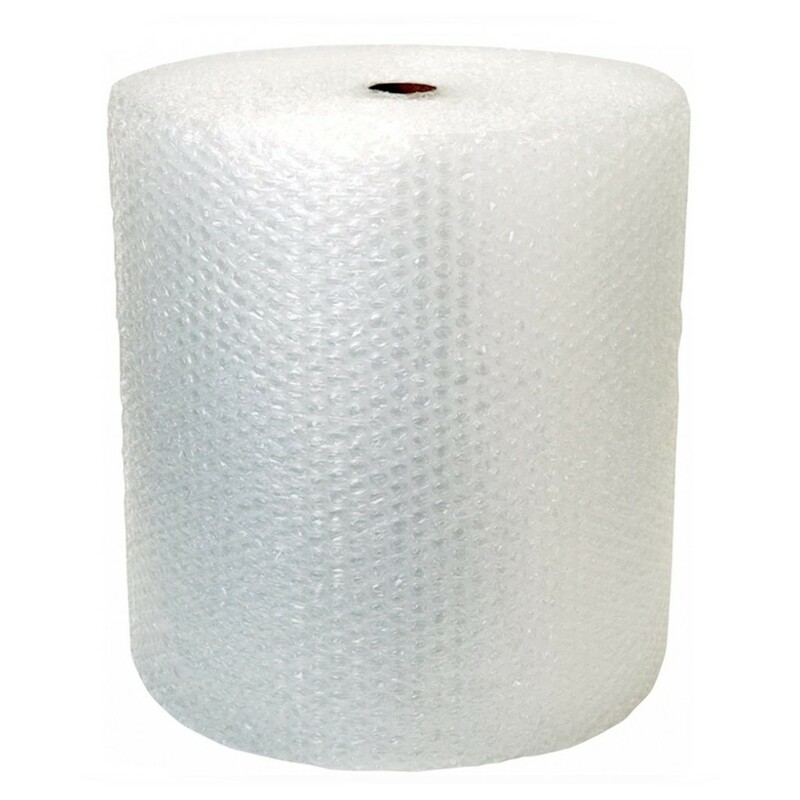 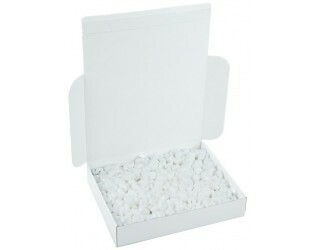 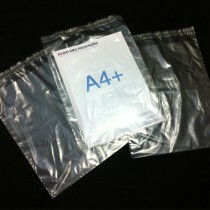 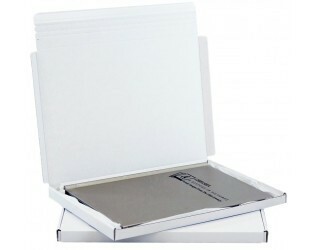 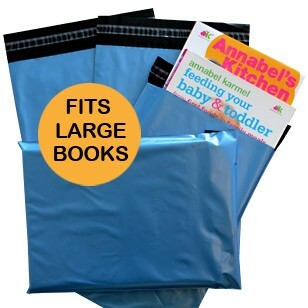 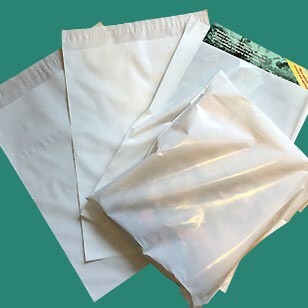 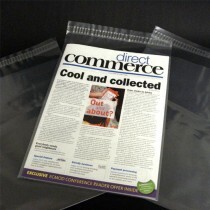 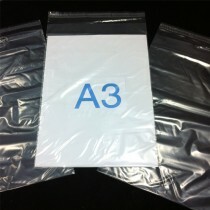 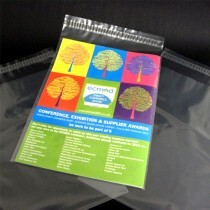 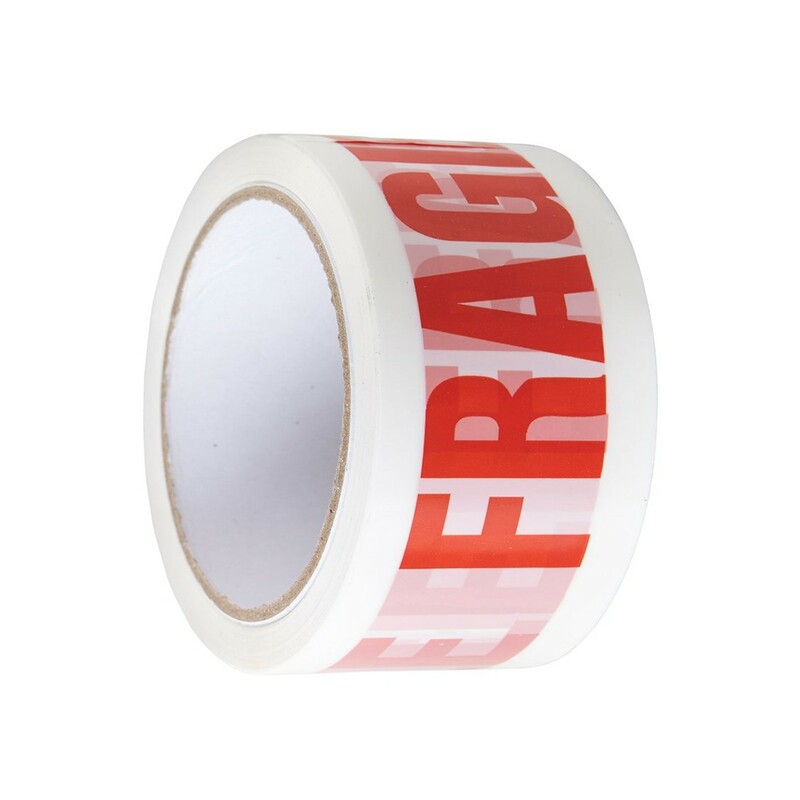 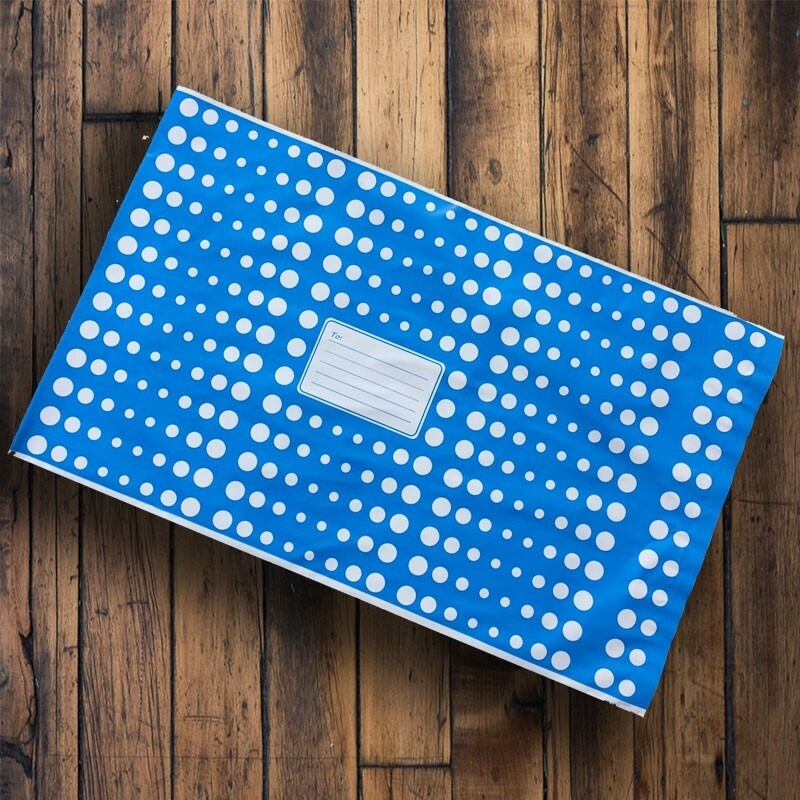 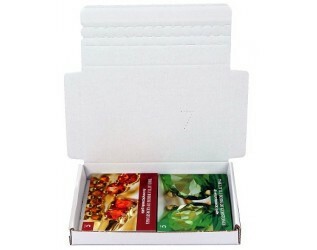 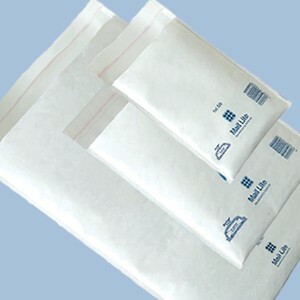 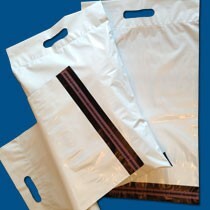 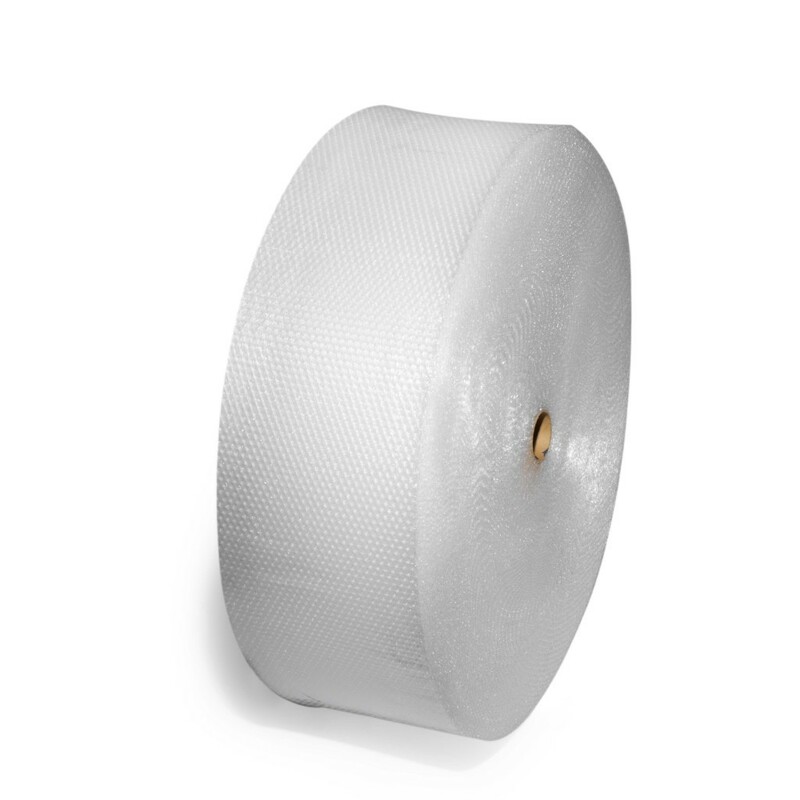 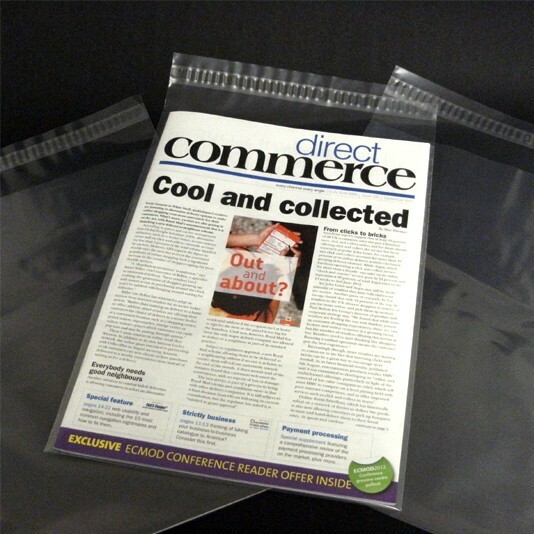 These clear plastic envelopes are available in three types of thickness. 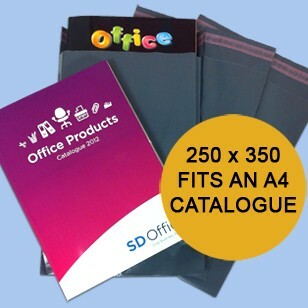 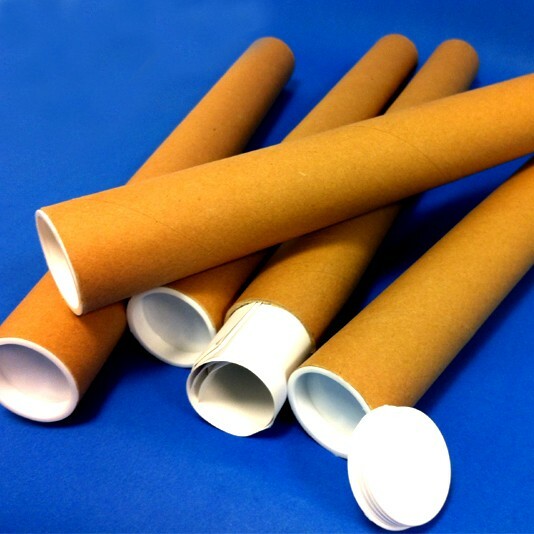 Ideal for brochures, price lists and catalogues. Weather-proof, burst and puncture resistant. 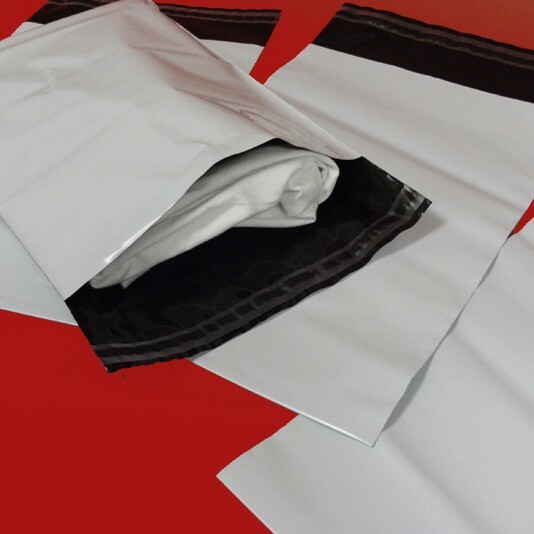 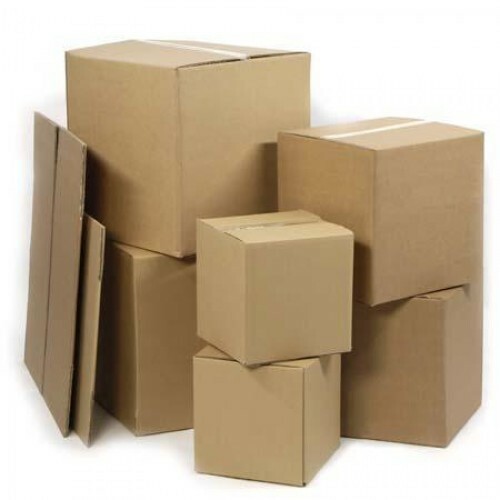 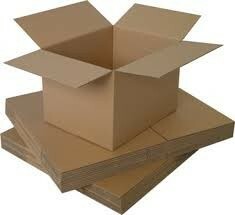 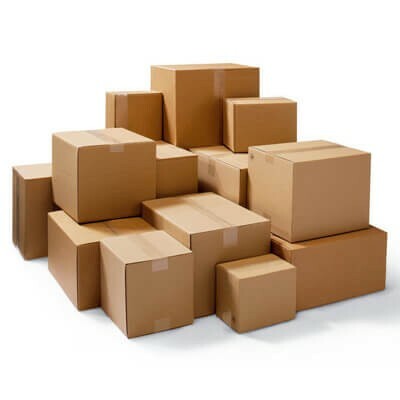 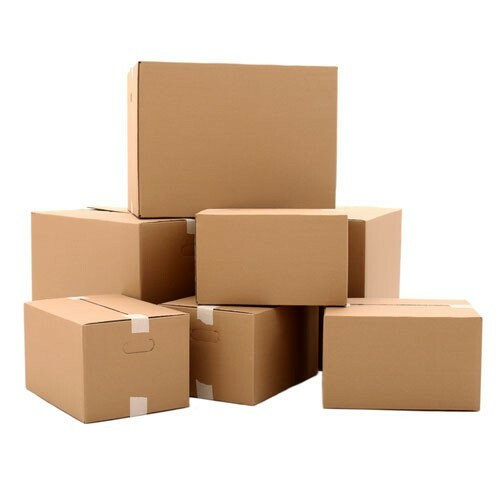 Lightweight - offering savings on postage costs. 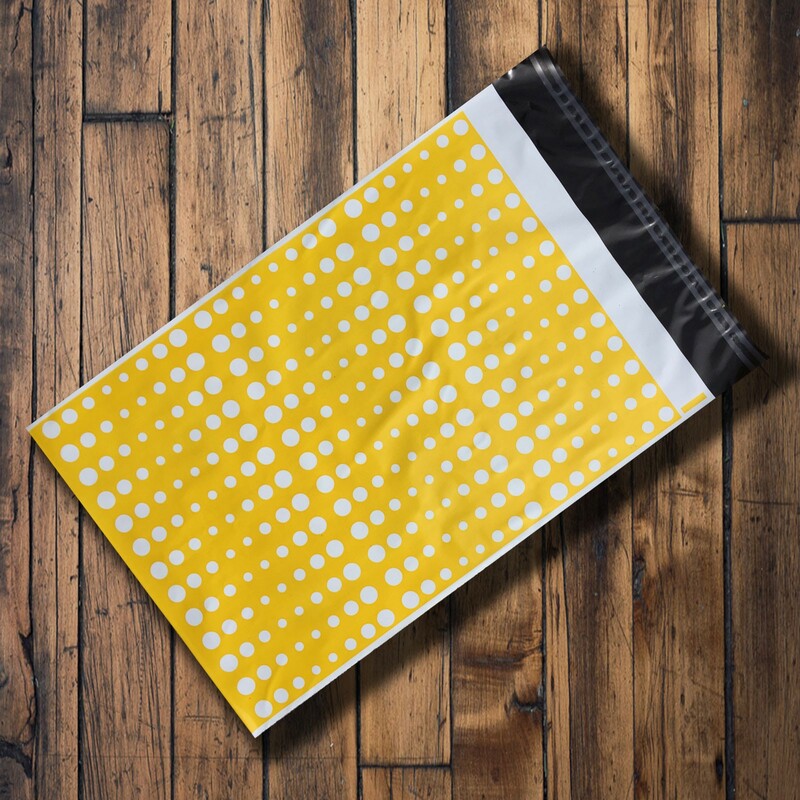 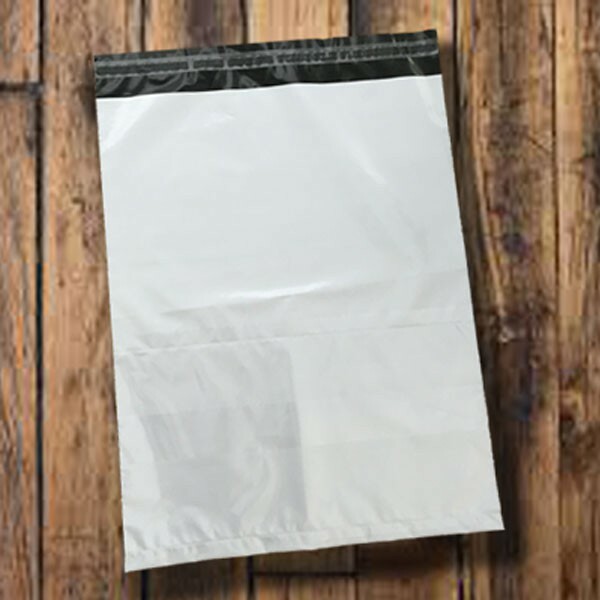 These clear self-seal polythene envelope are great for sending out lightweight corporate literature and brochures in A5 format.